(links) Detail prent van de glasproductie; (rechts) wierrookbrander van glas, Qing dynastie (1644-1912). In collaboration with the Archeological Institute, the Museum Prinsenhof Delft presents from 8 April onwards the exhibition ‘Porcelain for the Forbidden City’. More than 120 objects from the Archaeological Institute in Jingdezhen and a number of outstanding pieces (on loan) from Dutch museums show how important porcelain was in the religious rituals at the court and in the expression of political and artistic messages by the (Chinese) emperors. In her lecture ‘Made for the Emperor- Treasures from Jingdezhen’ curator Suzanne Klüver will talk about the backgrounds of the exhibition. 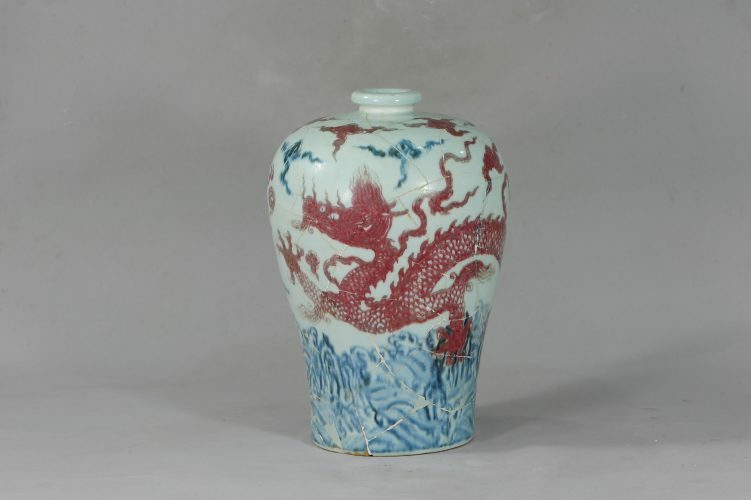 Central will be the production of Chinese porcelain in Jingdezhen from the Song until now and especially Imperial porcelain from the early Ming dynasty. The topic of the second lecture is Chinese glass. Dr. Xue Lu, Associate Professor of the Shanghai Institute of Visual Art and researcher of the Shanghai Museum of Glass will relate more about this: The lecture will provide a brief introduction to the history of glassmaking in China with Western influences, with a special focus on the Qing dynasty. 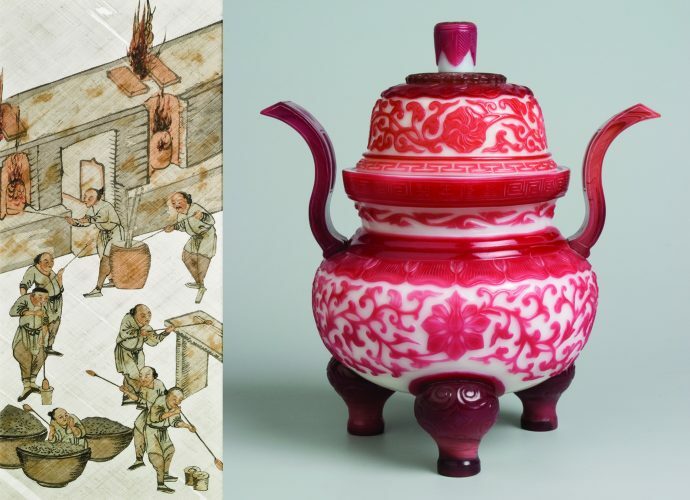 It analyses the development of the Imperial Glass production from the Kangxi (1662-1722) to the Qianlong period (1736-96), by examining specific objects to identify the evidence embedded within their forms and making. These objects reveal the influence of Western prototypes as well as connections with sophisticated Chinese craft forms and characteristics.